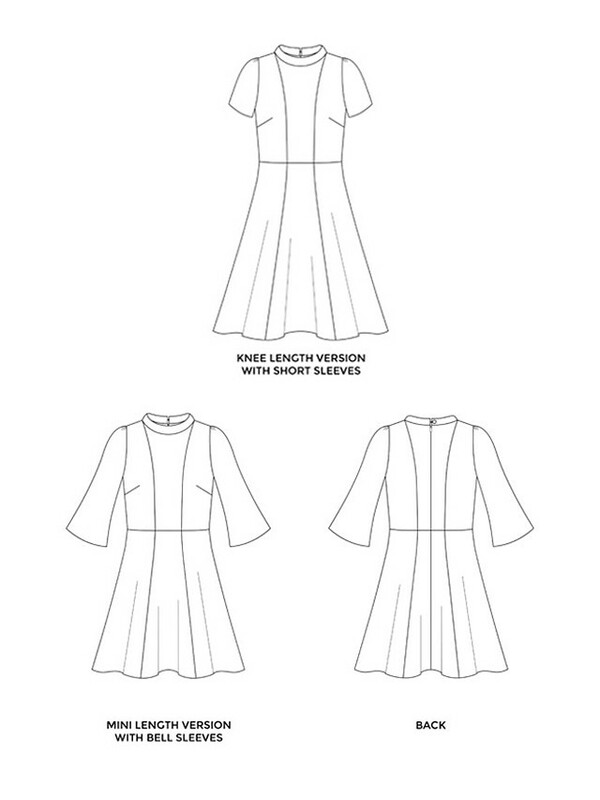 Skunkboy Blog: Time For Spring Dress Sewing! 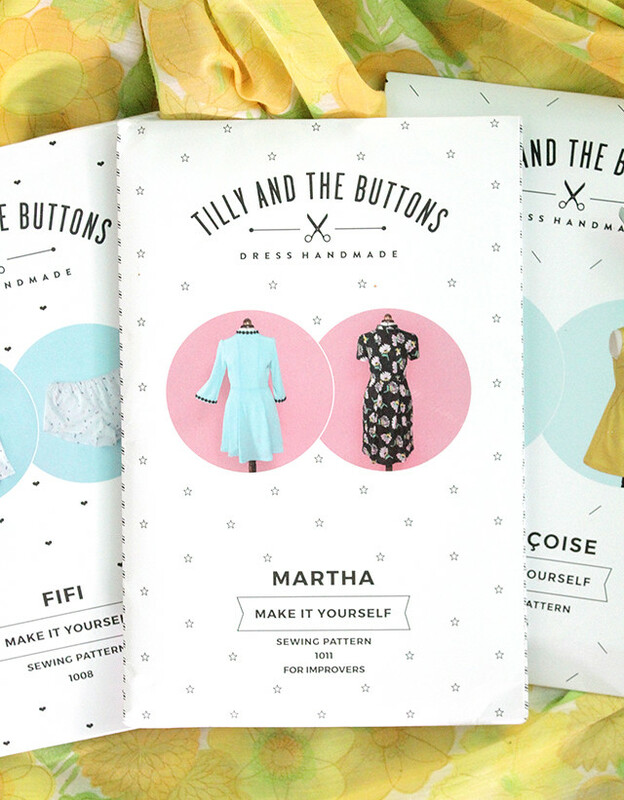 Even though reading patterns can be intimidating at times, Tilly breaks it down and even gives tips and tricks for techniques you may not be completely familiar with... which is always appreciated in my world. 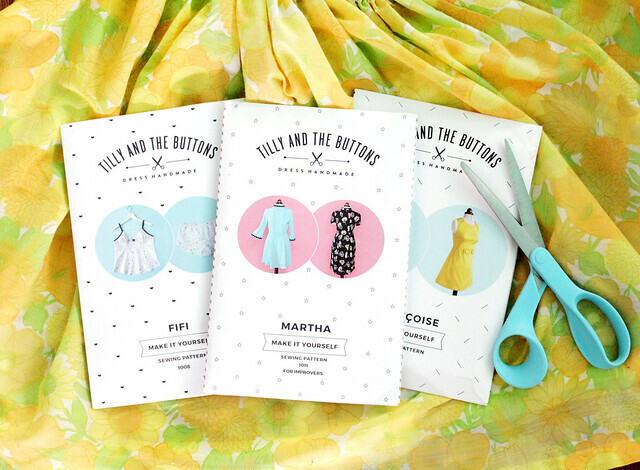 Tilly has just released a new pattern and I seriously can't wait to try it out! It's called Martha and I've already been shopping for all the cute trims and embellishments for those BELL SLEEVES. Aaaahhh! I'm in love. As you can see, I'm becoming a collector of Tilly's patterns. I'm pretty sure I have around 7 of them, plus her book. My goal is to get started on Martha sometime this week, but first I need to find the perfect fabric! Oh, and clear my sewing space because maaaaaayyyyybbbeeeee I haven't quite unpacked that room yet. Oof. If you are interested in getting better acquainted with your machine, or are brand new to sewing, you should check out Sew With Us. Rachel and I put a lot of hard work into it and we're still so proud. 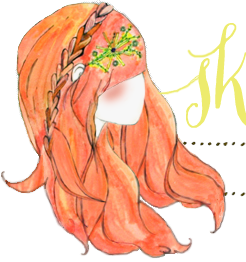 Plus, there are fashion projects AND home projects! Also, Tilly has a really great book called Love At First Stitch. It's beautifully photographed and comes with patterns and tips! I personally love it. I seriously wish I could sew! I bought a pattern and some fabric a few years back when I was determined to make my own dress, but nothing came of it! It's still sitting in the draw waiting to be used! I can't wait to see how this turns out! Oh I love that book! I made black and white gingham Megan dress from it and it's probably my favorite self-made garment. Would love to make the fifi set! These patterns are so cute! I'm not sure how to use patterns yet, but I want to learn so I can try these! Hi. I really love your dress! I am looking for a fabric like this for ages. Where did you buy it?